If you have been looking for car air conditioning services in Knoxfield, well we are glad to let you know that your search ends here at Kar Air. 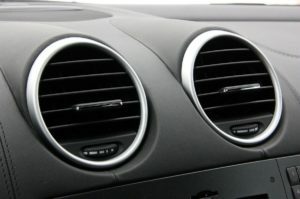 We are a company that is predominantly involved in providing car air conditioning service to a variety of vehicles. We offer a range of auto air conditioning services which include installation and maintenance services. To know more about our services give us a call or visit our website. At Kar Air we are well aware of the fact that nothing lasts forever and the same can be said for your car air conditioner, and hence we offer car airconregas services for a variety of cars. Whatever be the make or model of your car we are sure we can help you with a regas service. We provide efficient and effective air conditioner regas services. With our car air conditioning service, you can be sure that you have made the right choice for your car. Kar Air is an expert when it comes to providing cooling systems, we also provide transport refrigeration services. 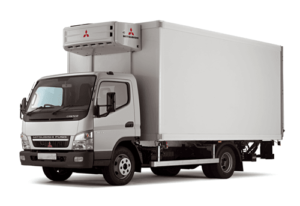 We understand that a built in refrigeration unit is extremely important for many industries these days and hence we have devised superior quality of transport refrigeration service. We believe in providing a client centric service and hence when it comes to our services our team works according to the requirements of the clients. At Kar Air you will also be able to find effective and feasible car heater repairs for a variety of different cars. We know that a heater is also an important component of your car and hence we have formulated the best and most effective heater repair services for our clients. With us you can have the confidence that you have made the right choice for your car.